← The Biltons Have Visitors. Myrna Does The Right Thing!! She Brings Them To a Tournament!! 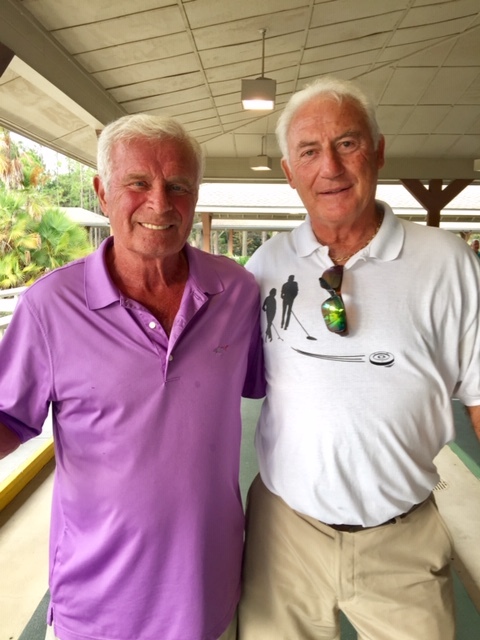 FSA PO8A Hosted by the Lakeland Shuffleboard Club. 2018 11 21. 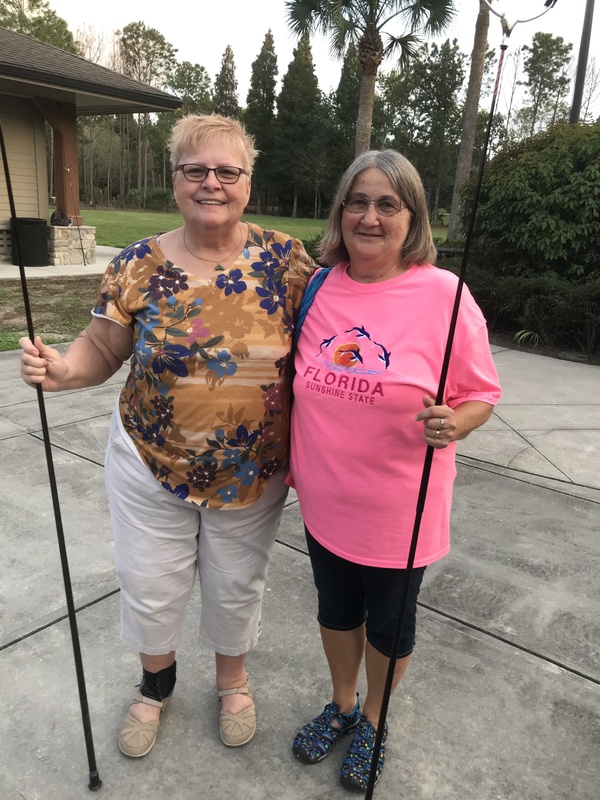 The Lakeland Shuffleboard Club hosted the Florida Shuffleboard Association Championship Tournament starting on Monday, November 19th, and Zephyrhills Shufflers came up BIG, winning both the Men’s and Women’s Championships. Earl Ball and Henry Strong, ZSC, won the Men’s Championship even though they struggled to get through the first three matches going three games in each match to move to the quarters. Day two was significantly different; with Ball and Strong winning the quarters, semis and finals in two straight games each; albeit every game was very close; several won on the last shot. The winning team for the Women’s Champions was Nancy Ruess and Lorraine Merrifield, playing as a State Am, of the Betmar Club. The Tournament didn’t start well for them as they were whipped out in the 1st game in just seven ends, but things changed as they won the next two games to move on. They played five three game matches, so they worked hard for the entire tournament. The Championship match was won when they made both of there last hammers; surely, they would have lost had the other team got the hammers back because they only needed one score to win.